My name is Dr. Valerie Johnston-Dugamin. I established OsteoLife in 2014 to offer a greater personalised osteopathic service to all my patients. Suggesting a care plan to help you return to your daily activities. Stressing on the importance of a balanced diet and strong body awareness. I have been working in Sydney as an osteopath for the past seven years, always maintaining a very strong empathy for my patients. My practice is focused on helping my clients get better and healthier. I am very passionate about osteopathy. I use a holistic approach to treatment, as I understand that your health can be affected by physical, emotional, and/or environmental factors (e.g., work, injury, or personal circumstances). For this reason, I constantly strive to improve my knowledge in anatomy and physiology, as I understand the inter-connected relationship between the body’s structure and function. 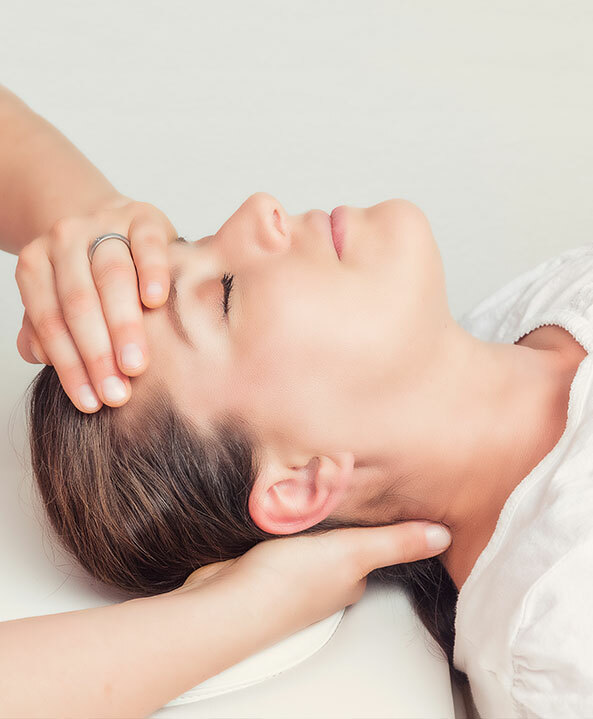 In 2004, I pursued my passion for osteopathy by undertaking undergraduate and postgraduate degrees in osteopathic studies at the Western Sydney University (WSU). I graduated with a Masters of Osteopathy in 2009. Since my graduation, I have continued to expand my knowledge about osteopathy by regularly attending postgraduate study programs. OsteoLife offers the highest quality of Osteopathic treatment and care. Understanding the cause of your pain is essential to providing you with the most appropriate treatment plan. We know it is all about getting you back to your normal activities. We therefore help you to put together and follow a management plan that is suitable for your recovery. Our goal is to understand the cause of your pain so that we can help prevent any further recurrence and improve your quality of your life so you could return to your daily activities.